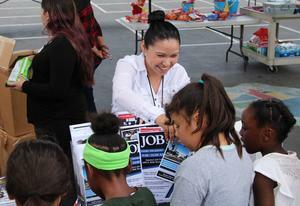 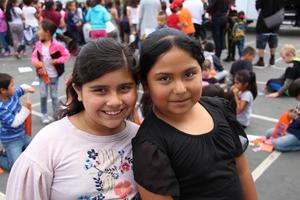 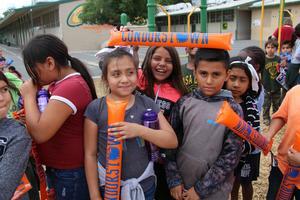 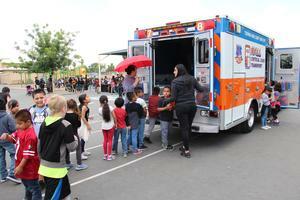 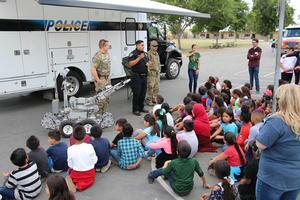 Casa Loma Elementary hosted a career fair last Friday to highlight college and career opportunities for their students. 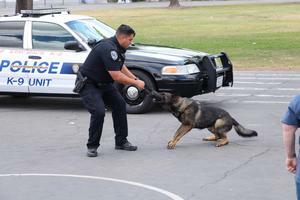 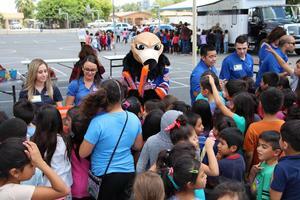 The event featured representatives from several organizations, including the BPD K-9 Unit, Hall Ambulance Service, Bakersfield Condors, State Farm, and many others. 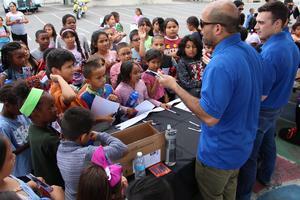 The event also welcomed guest speaker Andrae Gonzalez, current member of the Bakersfield City Council.